National Software Systems – The driving force behind your business. Our network engineers are well versed in system design, specification, migration, integration, security, upgrades and development of client-server technologies. We know that your company’s daily critical business processes rely on your computing technologies. The legal risks and repercussions of data breaches are becoming increasingly severe as technology is advancing. We recognize that it takes a high level of understanding and varied experience to assist you with your on-going operation. For this reason, we take a pro-active approach to support your business network. We can develop a weekly or monthly schedule whereby your business is serviced. National Software Systems strives for the right balance between effective project management and cost-effective software development for each project. We carefully define technical requirements that match our clients’ expectations before development begins. We use a set of best practices refined through hundreds of successful application development projects with rigorous testing procedures to create a highly reliable, stable code for scalable, extensible systems. Our custom software is well documented and annotated to facilitate future enhancements and maintenance. We help companies transform their IT infrastructure, operations and applications to make the most of the scalability, innovation and cost efficiency of Cloud computing. We perform Office 365 migrations and provide infrastructure management on the Microsoft Azure or Amazon Web Services platforms. Many of our clients with in-house IT Departments request our careful review of their overall plan to ensure the success of their project. We offer expert advice, while becoming an integral part of their project and an extension to their staff. We work closely with Executives, IT Directors and Project Managers, attend client meetings, and present them with innovative solutions and ideas. Our clients benefit from our professional counsel that enhances proficiency and productivity. 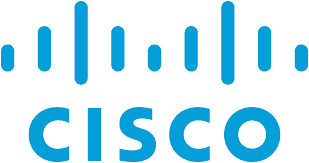 In other cases, companies without IT Departments use our services on a weekly or monthly basis to resolve any networking or end user issues. If your company is in need of such services, please contact us to allocate a time to discuss your objectives. At National Software Systems, we are passionate about ‘making your business work for you’. We can show you how to be more efficient and more profitable by using new technology to your advantage. In 1981, John Haluska, founder and entrepreneur, had the vision to start a company that could serve the needs of small-to-medium-size businesses. Working out of his basement, he built relationships with various companies in the New England area. In 1994, the Engineers became Principals by forming 2MB Corp d/b/a National Software Systems. The company has grown to become national in scope, serving clients all over the U.S. offering market-specific and cost-effective solutions such as custom software and database development, business network installation and support, and IT consulting. At National Software Systems, we understand the needs of our clients and believe that our strongest motivator to performance is ownership. Our professionalism and dedication to our clients is what has made us well known, respected and successful in the IT industry. We strive to fully understand our clients’ objectives and become an integral part of our clients’ business by generating innovative ideas that solve challenging IT problems. In fact, our over 25 years of experience and credibility enables us to maintain our vision of being an essential resource to our clients. We learn about your business, select the best possible technology, offer expert advice, and deliver a timely and cost-effective solution for your specific requirements. John brings leadership values that encourage innovation, excellence in performance, facilitate communications, mutual trust, candor and fairness. 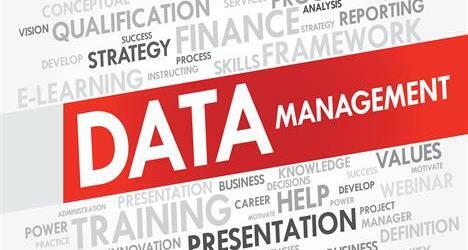 Our company has worked closely with National Software Systems for approximately 20 years. I cannot express in enough words how satisfied we are with their services and commitment to our company. Throughout the years their knowledge of the business has immensely contributed to the success of our company. National Software Systems and in particular, John Bouley’s, high level of service and adaptability to deadlines are just a few of the many reasons for our long standing relationship. Architected, developed, implemented and maintained DebtCon, a large MultiValue Windows and Web application designed on a NoSQL platform utilizing OpenInsight and O4W, for the largest commercial collection agency in North America with 175 Million in annual revenue headquartered in Louisiana. John Bouley and National Software Systems are always a joy to work with as all projects are completed in a timely manner. John responds quickly and all work is done accurately and explained to our knowledge level. It is our good fortune to have John on our team as an OpenInsight developer and all around IT resource. Served as the chief architect of a complex ERP application for handling the core operations and integration with other EDI and Cloud based services via RESTful APIs for a manufacturer and distributor of high-quality stuffed toys with 16.5 Million in annual revenue located in Vermont. National Software Systems is professional, knowledgeable and personable. Not only are they responsive to our organizational needs but they are proactive as well. John is great to work with. Instrumental in architecting a real estate and property management software migrating the company from a legacy system to a full Windows platform providing enhanced capabilities for a northern New England firm with 3.4 Million in annual revenue located in Vermont. Architected, designed, and developed a Microsoft Access application to completely manage the inventory and ship store of a major marina with 13 Million in annual revenue located in New Hampshire. I would like to commend you, John Bouley… at National Software Systems for the excellent job on the recent inventory management program you built for Hendrix. As you well know, this program involved multiple calculations in an extensive database. Not only did National Software Systems bring this project in on budget and on time, but you stayed the course as we loaded the database and proved out the program. This entailed a number of changes on our part, as the full scope of the interactions became evident. Once again, our thanks for a job well done! National Software Systems has the experience and knowledge to develop the best market-specific and cost-effective solutions for your business. Our high level of professionalism, credibility and dedication to our clients has earned our company its well-respected and successful reputation. We take pride in the quality of our services and have built long-term relationships with all our clients for 25+ years. National Software Systems strives to stay on the cutting edge of Information Technology by continually educating ourselves in order to enhance our capabilities. We are proud to announce that John Bouley has successfully completed the AWS certification requirements and has achieved the AWS Certified Solutions Architect – Associate credential. National Software Systems has become a Microsoft Cloud Solution Provider (CSP) to offer our clients enhanced Cloud based solutions on Microsoft’s Cloud Platform, Azure. 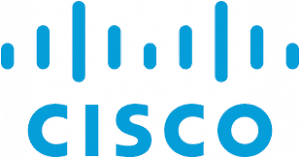 National Software Systems has become a Cisco partner. We are proud to offer our clients a secure Cloud based Remote Desktop Solution from Parallels. 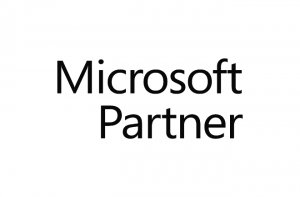 We are now a Microsoft Cloud Partner assisting clients with Cloud Computing and Office 365 Migrations. 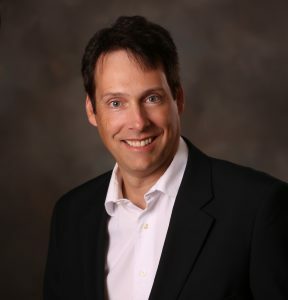 We are proud to announce that John Bouley has successfully completed the Microsoft Certification requirements and has achieved the Microsoft Certified Small Business Specialist credential. National Software Systems has become an Acronis Partner in order to provide secure backup solutions for our clients. We have become a Trend Micro Partner to provide enhanced cyber and data security for our clients. National Software Systems is now a Revelation Software Solution Provider and WORKS Member offering custom software solutions for our clients. 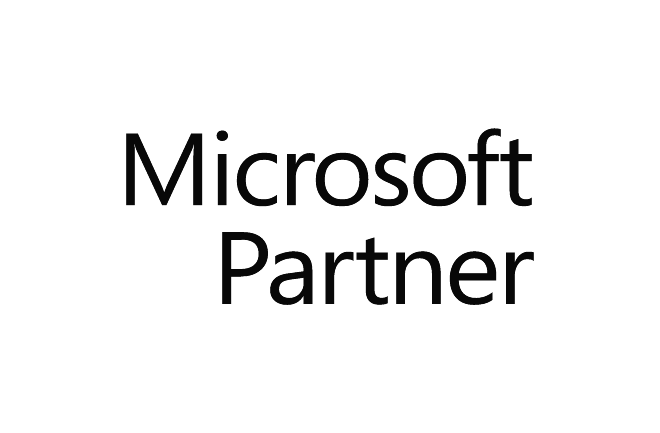 National Software Systems is proud to announce that we are now a Microsoft Certified Partner and Value Added Provider in order to better server our clients. We are a Novell Authorized Partner and Reseller. Please enter your contact information below and we will provide you with a list of important questions to ask every IT company before you hire them for your business.